Setting a strong password is the first line of defense when trying to protect your personal data and devices. 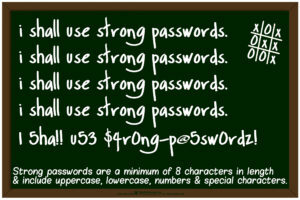 Strong passwords are typically long, unique, hard to guess, and incorporate numbers, random words, and special characters. Using common words or easily guessable information about yourself and your lifestyle is not recommended. 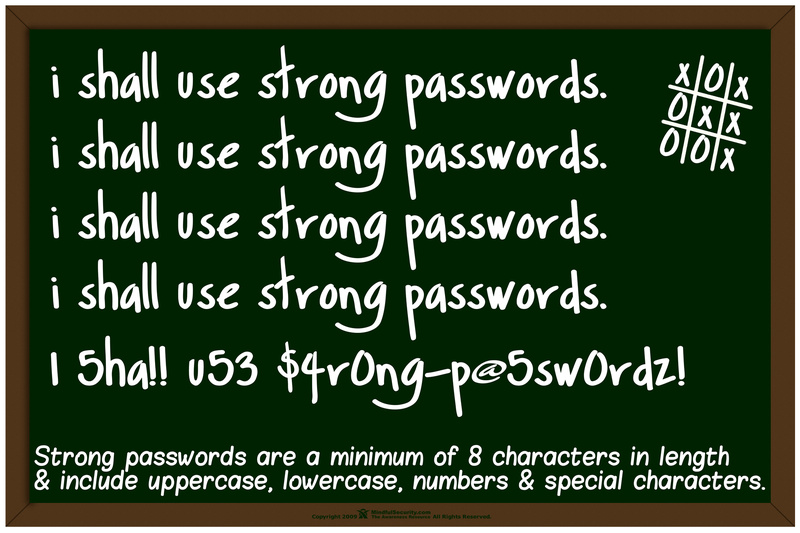 Consider changing passwords regularly and using different passwords for different accounts. 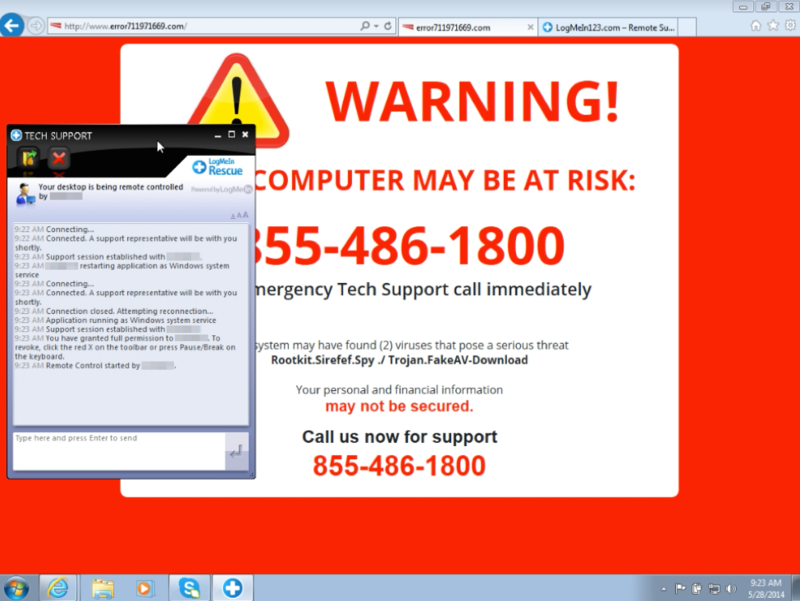 This will prevent attackers from having access to all of your accounts immediately after compromising one password. Don’t use personal information or common words as a password.